Theresa Mueller is the VP of Political Payments at FastPay where she oversees the growth of political accounts and supports ePay political product development. 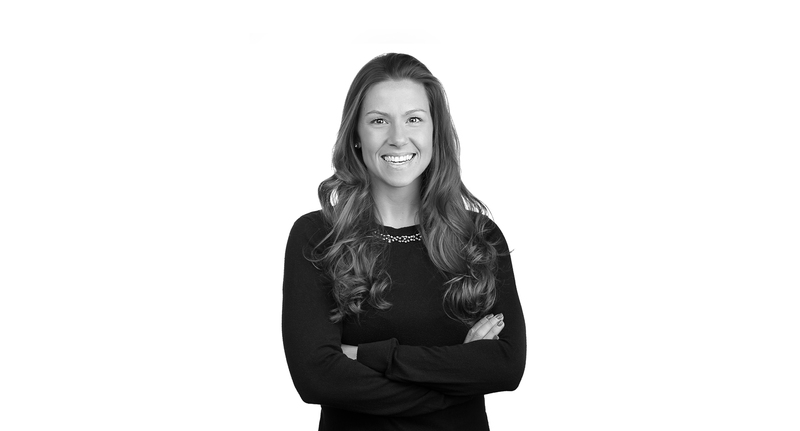 She has 10+ years of experience in the agency and ad tech world having worked at Ogilvy Washington and Rocket Fuel planning integrated media campaigns for the Federal government, professional services, public affairs, and advocacy clients. Most recently, she served as the National Sales Director at Rubicon Project managing and growing relationships with holding companies. Theresa studied Communications and Marketing at Elon University and Georgetown University.